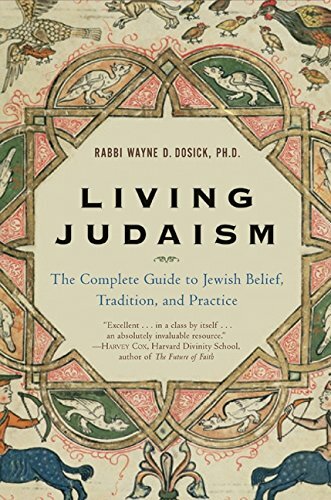 In Judaism, the Midrash is a large body of rabbinical material derived primary from sermons (the Hebrew word for "sermon" is d'rash). 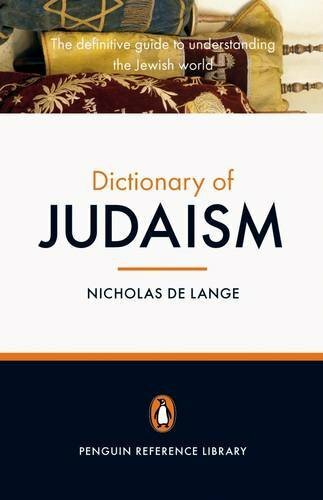 The primary collections of Midrash were compiled between the fourth and sixth centuries, but the midrashic form continues to the present day. 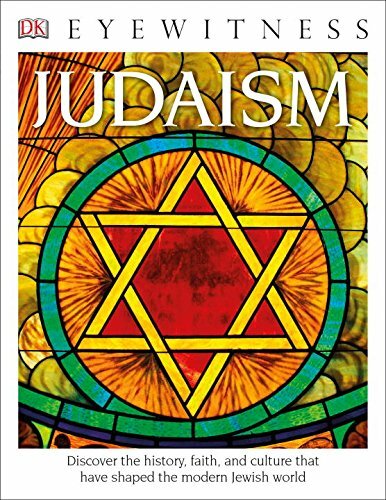 Reflecting traditional Jewish beliefs, Midrash contains both halakhic (legal) and aggadic (explanatory) matter, but it is best known for the latter. With its legends, parables, stories and creative insights, the Midrash tends to be more accessible to the average person than the Torah and Talmud. Some midrashim seek to "fill in the gaps" of the Torah narratives, and can be entertaining and even amusing. One famous midrash tells the story of Abraham rejecting his father's polytheism and idolatry. There are numerous collections of midrashim, virtually all of which are available in English translation. A further set of Jewish writings is the responsa, a vast collection (thousands of volumes) of answers to specific questions on Jewish law. 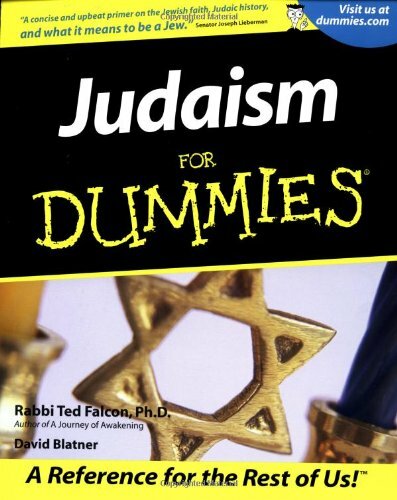 If the Talmud is a law book, the responsa are case law. 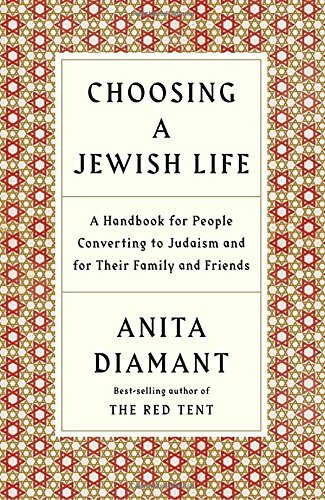 They are composed by well-respected rabbis who have been asked a specific question, and include a full description of the situation, references to the applicable Talmudic passages, the rabbi's answer, and the reasoning behind his opinion. Responsa began to be compiled in the Middle Ages and continue to the present day. Recent responsa have dealt with topics such as the kashering of dishwashers, cosmetic surgery, and artifical insemination. 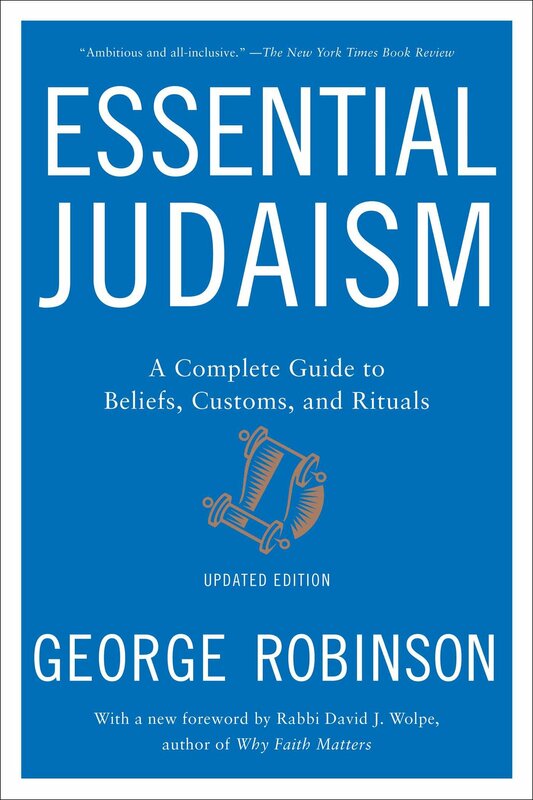 The Global Jewish Database has compiled 343 books of responsa electronically.